Technology we love it! Right? Well, when it comes to the dating world, not quite. The days of courtship, chivalry and face to face interaction are not long gone, but they are rare. Dating today can be done by a click of a button or a swipe to the right. Online profiles are set up to share only the things people want others to see, photos of only their best looks and the most adventurous times. Based on surface level information, the dating games begin. As individuals start to date multiple people at once, it becomes a lot of work to keep up with different people; checking your online account, text messages, phone calls and calendar. At what point do you stop and narrow the dating to one individual and attempted a committed relationship to move forward together? The new world of 3PL selection has many similarities to dating thanks to technology. Can you lower your warehouse rates? As a 3PL that provides warehousing services, we get that question a lot. Well, we could, but then we’d have little or no money to reinvest in the business. Eventually, quality would suffer and we’d go out of business. Too often, companies assume they have no power to impact warehouse distribution rates from 3PLs and commercial warehouse providers. Not true. 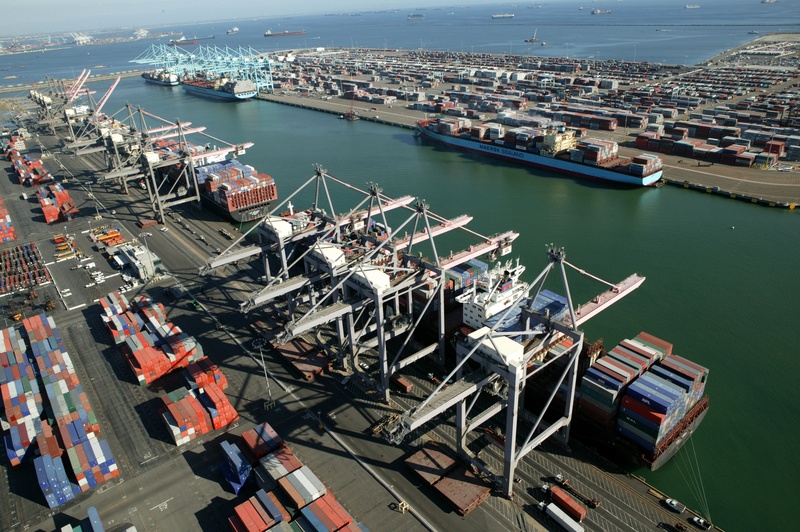 You have the power to control and reduce your warehousing costs. 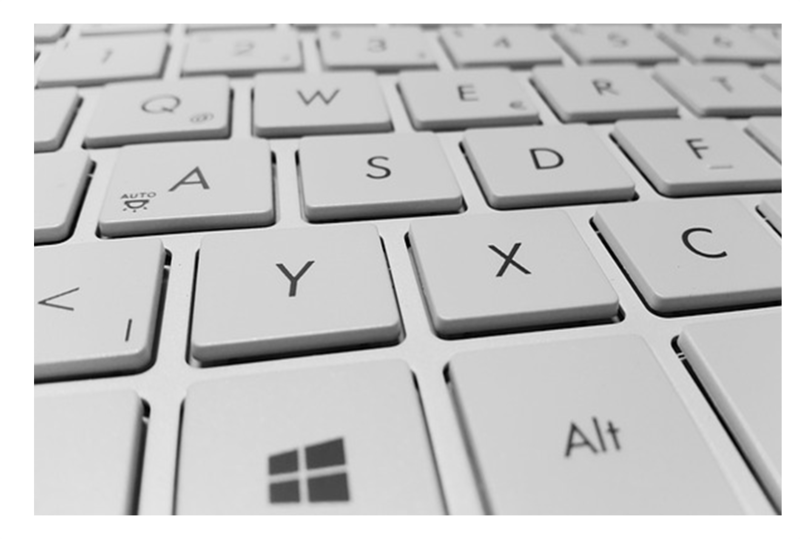 An analogy might be preparation of your yearly IRS tax return. If you keep poor records and have no knowledge of allowable deductions for health expenses, business travel, and the like, you may pay more than you should. In contrast, if you keep meticulous records and have a solid understanding of IRS allowances, you’re more likely to get that fat refund. Third party logistics providers use different warehouse pricing models to determine their costs for warehouse storage and services. But the approaches are pretty similar across providers. We all look at a variety of data, including product volume, case size, pallet size and weight. 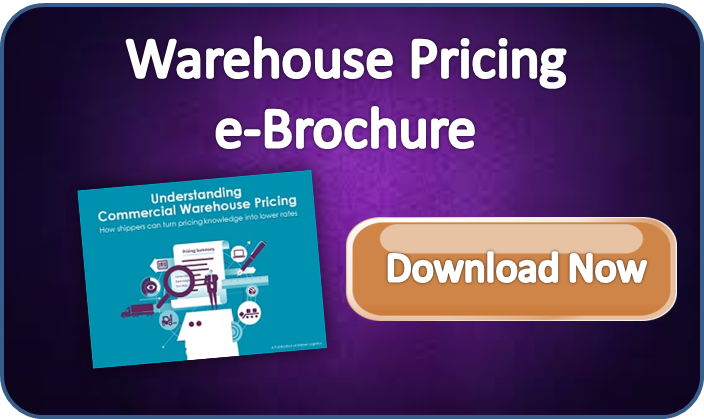 For a primer on warehouse pricing, download our Commercial Warehouse Pricing Guide. 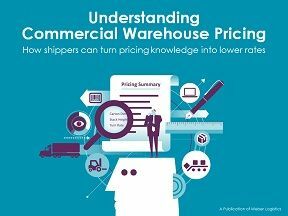 Is Commercial Warehouse Pricing Simple?